The region of Volta Grande do Xingu River, in the state of Pará, presents several kinds of land use ranging from extensive cattle farming to agroforestry, and deforestation. Currently, the Belo Monte Hydroelectric Power Plant affects the region. 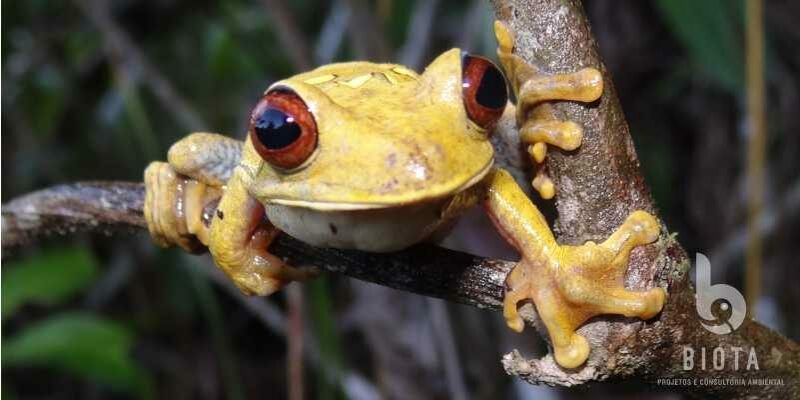 We present a checklist of amphibians and reptiles of the region and discuss information regarding the spatial distribution of the assemblies based on results of Environmental Programmes conducted in the area. We listed 109 amphibian (Anura, Caudata, and Gymnophiona) and 150 reptile (Squamata, Testudines, and Crocodylia) species. The regional species richness is still considered underestimated, considering the taxonomic uncertainty, complexity and cryptic diversity of various species, as observed in other regions of the Amazon biome. Efforts for scientific collection and studies related to integrative taxonomy are needed to elucidate uncertainties and increase levels of knowledge of the local diversity.